This story originally appeared on Sept. 19, 2016. There have been countless discussions over which is the better fighter jet— the U.S.-made Northrop F-5E Tiger II or the Soviet MiG-21 Fishbed. That can be a hard argument to settle. The Iran-Iraq war was probably a draw for the two types. More than 15,000 of these two cheap, lightweight, simple-to-maintain and -operate fighters were produced and, over the time, they’ve served in more than 60 different air forces — some of which operated both of them. The usual story is that they never met in combat and thus the ultimate question about their mutual superiority remains unanswered. But actually, they did clash — and not only once. Their first air battles — fought in the course of the long-forgotten conflict over the Horn of Africa in summer 1977 — ended with a rather one-sided victory for F-5Es of the Ethiopian Air Force. These shot down nine MiG-21s — not to mention two MiG-17s — of the Somali Air Force while suffering zero losses in air combat. Slightly more than three years later, the two types clashed again in the course of the Iran-Iraq War. Iraq had opportunistically exploited internal chaos resulting from the Islamic Revolution in Iran in 1978 and ’79. The Revolution toppled the U.S.-allied Shah Mohammed Reza Pahlavi and installed a regime that nearly disbanded the Iranian military. The former Imperial Iranian Air Force became the Islamic Republic of Iran Air Force, or IRIAF. The air arm lost nearly two-thirds of its officers and other ranks to arrests, executions or forced early retirements. By the time Iraq invaded Iran on Sept. 22, 1980, the IRIAF was a shadow of its former self. Nevertheless, the IRIAF still had five squadrons equipped with around 115 F-5E/Fs, and one squadron flying reconnaissance-optimized RF-5As. Some 40 additional Tiger IIs were in storage. Their primary air-to-air weapon was the AIM-9J variant of the U.S.-made Sidewinder missile, and two 20-millimeter Colt M39 cannons installed internally. But in Iran the type was primarily deployed as a fighter-bomber, armed with different bombs. Operated by nine squadrons, the MiG-21 was the backbone of the Iraqi Air Force, or IrAF. The best units were equipped with the ultimate MiG-21bis-variant and the latest Soviet-made air-to-air missiles such as the AA-2C Advanced Atoll and the AA-8 Aphid. A few MiG-21s were locally modified to carry French-made R.500 Magic air-to-air missiles, a small batch of which was delivered to Iraq in summer 1980 pending the first deliveries of Dassault Mirage F.1EQ interceptors. Training of Iraqi and Iranian pilots was of similar quality. All the Iranians underwent extensive training in the United States and some in Pakistan. Meanwhile, the Iraqis developed their own tactical procedures informed by the Arab experience in the October 1973 war with Israel. Indian, French and Soviet input also shaped Iraqi training. Iranian F-5Es and Iraqi MiG-21s clashed for the first time on Sept. 24, 1980, two days after Iraq invaded Iran. Two MiGs sneaked up unobserved on a four-ship of Tigers that was approaching Hurrya Air Base loaded with Mk.82 bombs. One of the Iraqi’s missiles detonated harmlessly under the aircraft flown by Capt. Yadollah Sharifi-Ra’ad, alerting him to the enemy’s presence. Sharifi-Ra’ad then splashed one of the Iraqis with a single Sidewinder. In attempt to destroy the main Iraqi source of income, the IRIAF began bombing the Iraqi oil industry starting on Sept. 26, 1980. This operation resulted in most of the clashes between the two fighter types. The first of these occurred on the same day and developed when a pair of Tiger IIs was intercepted by a pair of MiG-21s while approaching the Qanaqin oil refinery. While Iraqis claimed to have shot down an aircraft flown by famous Iranian pilot Capt. 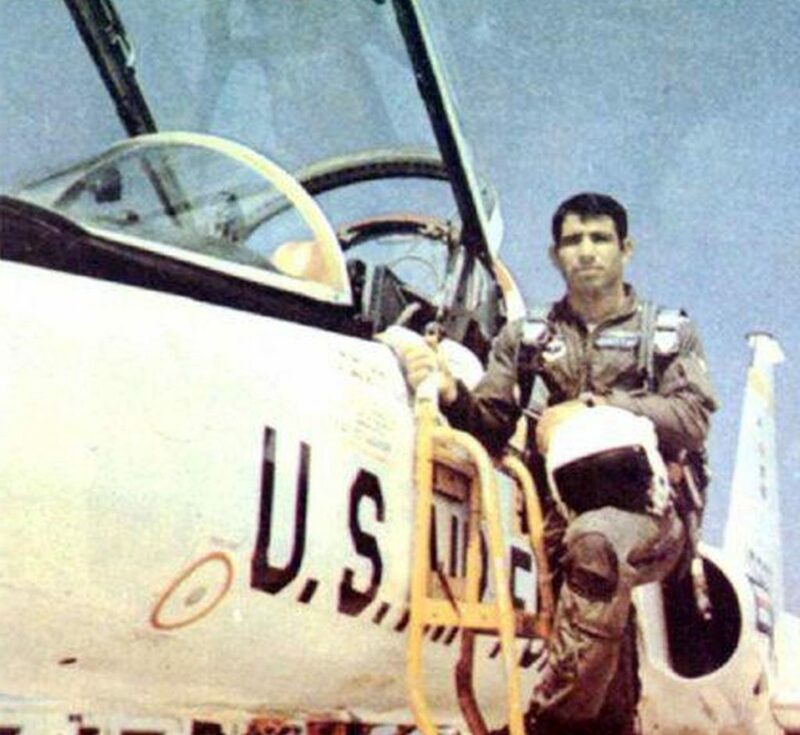 Zarif-Khadem — formerly a member of the Taj-Talee Acrojet team, an Iranian equivalent of the U.S. Air Force’s Thunderbirds — the Iranians insisted he hit the ground while attempting to evade one of the MiGs. On Nov. 14, 1980, a pair of MiG-21bis from №47 Squadron, led by a captain we’ll call “Zaki,” caught an F-5E that had separated from its formation after striking an oil refinery in Mosul. Wrongly describing his target as an F-4 Phantom, the Iraqi described what happened next. The biggest air battle between the two types in this war took place on Nov. 26, 1980, when eight IRIAF F-5Es entered Iraqi air space with intention of simultaneously striking a power plant in Dukan, a radar station outside Halabcheh, an observation post outside Suleimaniyah and Al Hurrya Air Base. 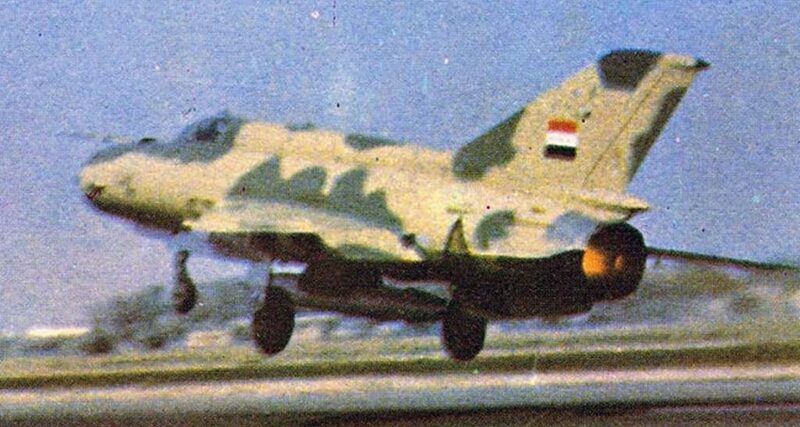 By that time, Iraqi MiG-21s were regularly patrolling the northern section of Iraq’s border with Iran. A pair of MiGs led by Capt. Nawfal from №47 Squadron intercepted two F-5Es that approached Dukan and, launching an AA-8, shot down the aircraft flown by 1st Lt. Abul-Hassan, killing him. The other Iraqi pair intercepted the formation led by Capt. Sharifi-Ra’ad, tasked with bombing a target outside Suleimaniyah. Once again, however, the experienced Iranian outsmarted his opponents. 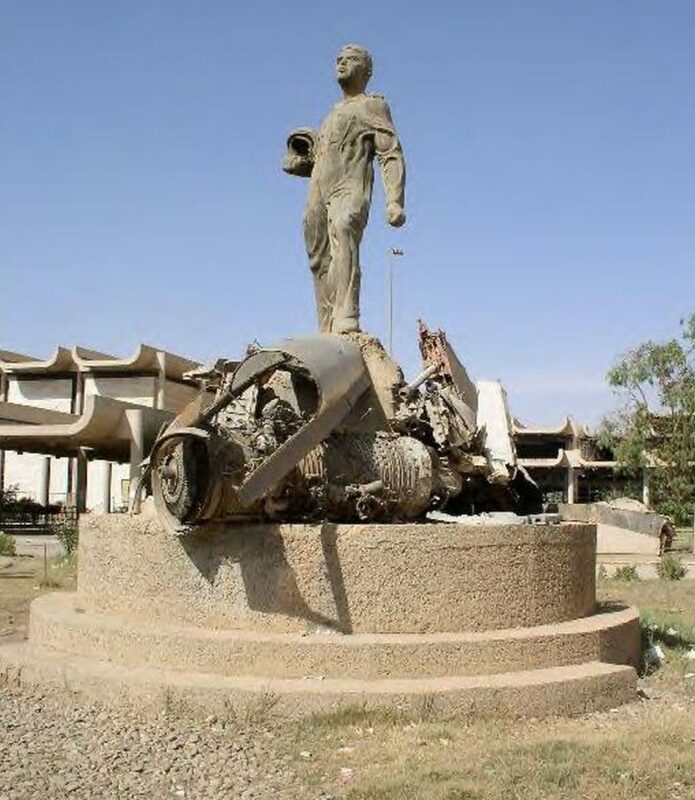 Both sides agree that an F-5E and a MiG-21 collided during this dogfight, and both pilots perished, but the Iraqis insist that 1st Lt. Abdullah Lau’aybi intentionally rammed his MiG into Zanjani’s Tiger II — an act that made him a sort of local legend. The most intensive period of aerial warfare between Iran and Iraq came to an end in late 1980. Both sides were physically and materially exhausted by four months of intensive operations and heavy losses. Furthermore, it became obvious that both the F-5E and the MiG-21 lacked the advanced sensors, weapons and electronic countermeasures necessary for survival over a battlefield saturated with massive volumes of anti-aircraft weaponry. Unsurprisingly, both types were increasingly relegated to secondary duties, and their mutual clashes became outright rarities. The last known air combat between Iranian F-5Es and Iraqi MiG-21s took place on Nov. 13, 1983, when Capt. Ibrahim Bazargan shot down an Iraqi involved in air strike on Ahwaz International Airport. As far as is currently known, the Iran-Iraq War thus ended without a clear winner in this duel. 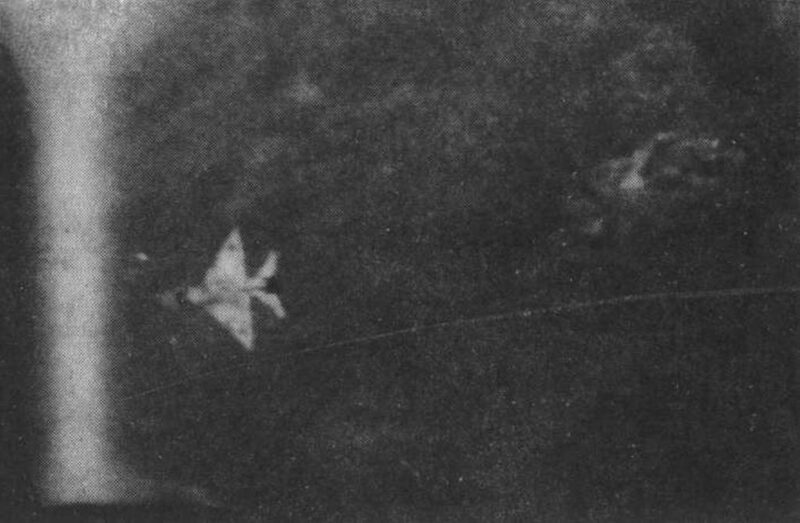 Four each F-5Es and MiG-21s were destroyed.